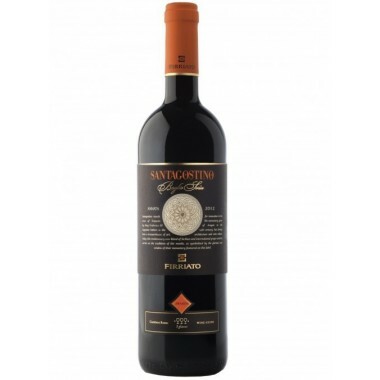 Antinori Pian delle Vigne Brunello di Montalcino Offer | Saporidoc UK. 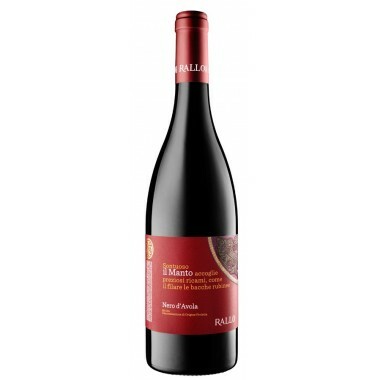 Pian delle Vigne is the Brunello di Montalcino from the famous Italian Antinori House. 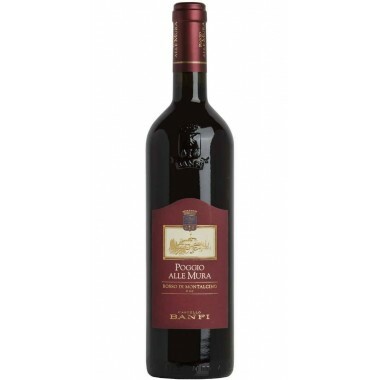 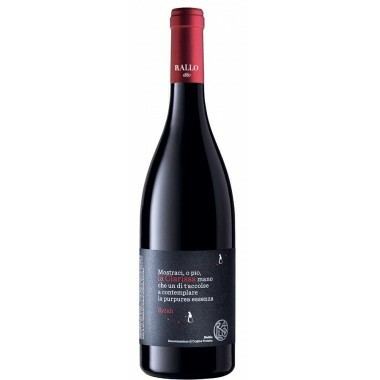 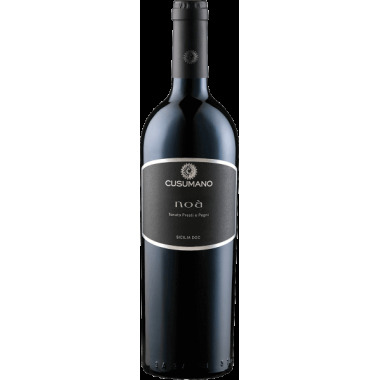 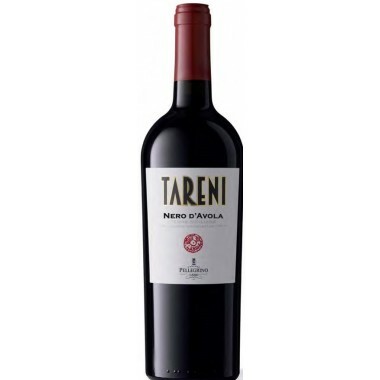 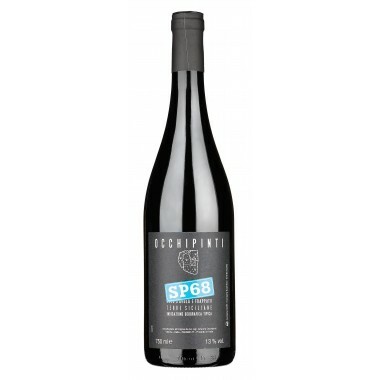 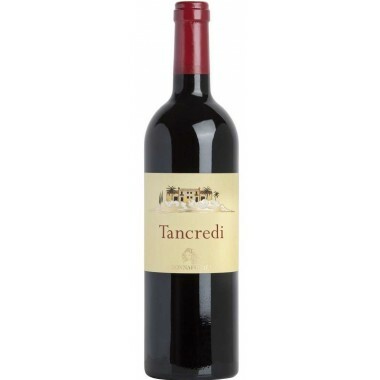 Purely made from sangiovese grapes an elegant red wine that will develop and improve over the next many years. 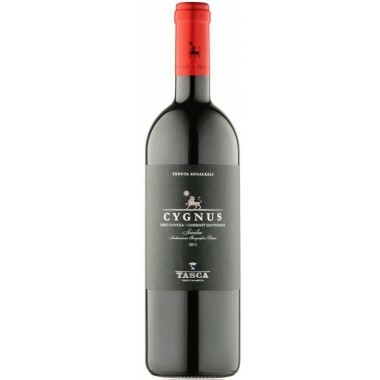 The grapes for this wine coming from the Pian delle Vigne estate located outside of the town of Montalcino come from wines of about 20 years of age. 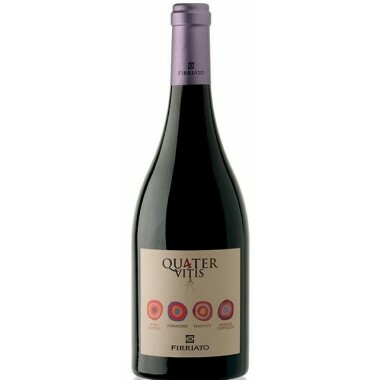 After a careful selection both in the vineyard and in the cellar, the grapes were destemmed and delicately pressed; the must then went into temperature-controlled stainless steel tanks where it fermented and remained on its skins at a controlled temperature for a period of three weeks. 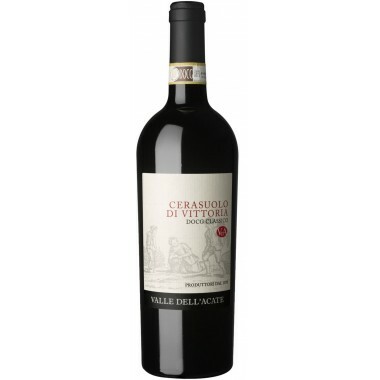 The wine was put through a complete malolactic fermentation and then began its ageing period in oak casks. 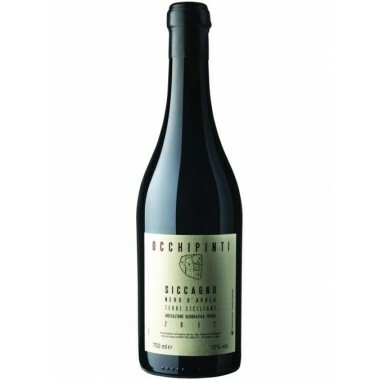 After more than two years of ageing, the wine was bottled. 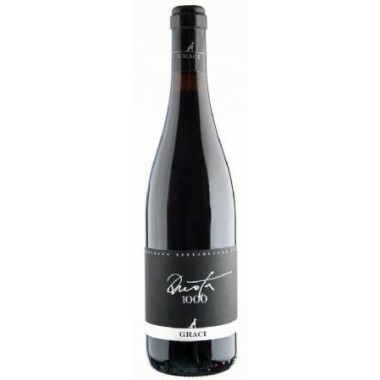 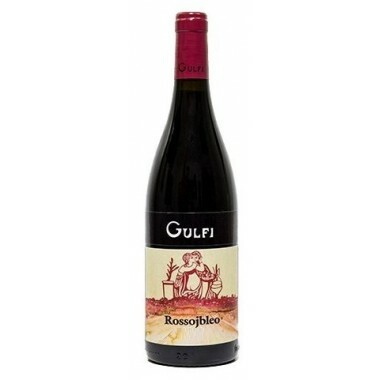 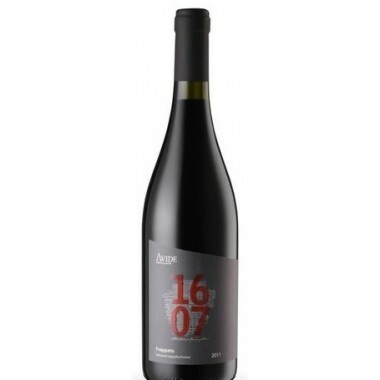 Bouquet: The aromatic impact of the wine is warm and complex with spicy and balsamic notes which emerge along with raspberry, cherry, and ripe plum fruit. 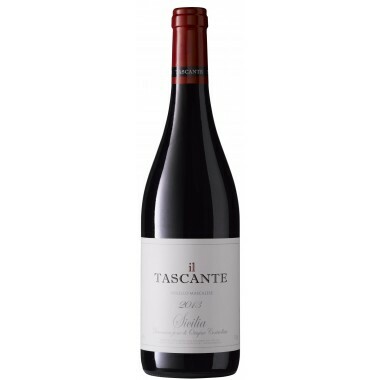 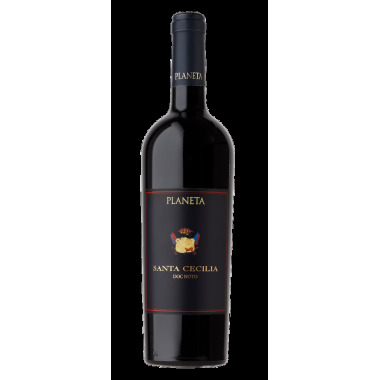 Taste: The palate is savory with elegant and silky tannins, the character is that of a great Sangiovese, both important and highly pleasurable.